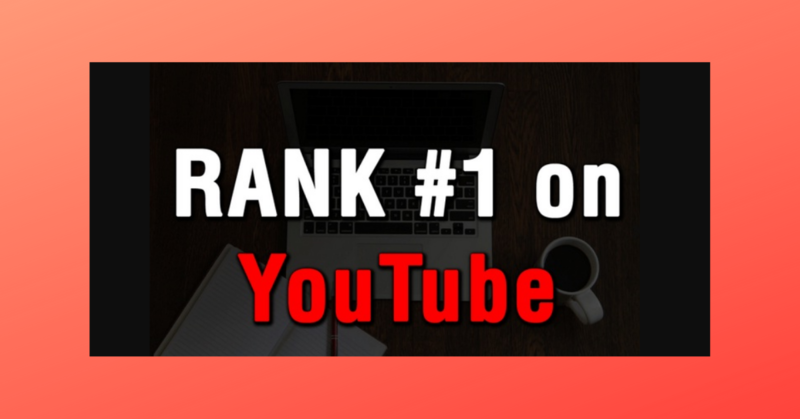 Being professionals in the SEO industry, we have come up with premium quality video promotion service tailored to help you improve your ranking in Youtube search results. We process your videos on our private networks which results in bringing more traffic to your video content along with engagement. Through our service, your video would be promoted to a particular audience size interested on your niche. Based on your video content and audience interest, you can expect some good amount of traffic and positive engagement. We understand the importance of the video you are trying to rank. Its an important asset that should be taken care of the by the right team, or else you might end up with disappointing results. We start with the keyword research, provide assistance when needed then embed your video on hundreds of blogs. After, we suggest your video to large audience related to your industry. This Is REAL Youtube promotion and NOT just another bot views buying that do not make any significance to your business/brand. The $25 Basic order get your video among the top 20 searches. Want more? Check The Extras when placing your order.